The Walking Dead will return on October 23th. Are you ready for it or too busy to watch it on the computer? Actually you can use iPhone to enjoy TV series on the go, which is pretty convenient and pleasant. iPhone has many functions, especially the newly released iPhone 7. 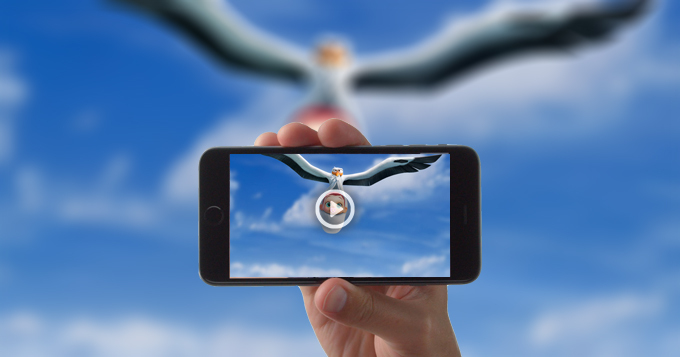 Thus, you can not only take better pictures and videos with it, but also play TV shows on it, as it offers excellent audio-visual experience. Can’t wait to learn how to watch TV on iPhone 7? Read this article, all you want is here! Go to video “www.videograbber.net” on your computer. Copy the URL of the TV shows on a video site and go back to the web page, paste the link into the input box and click “Download”. When you finish downloading, install and open AirMore on your iPhone. Visit “web.airmore.com” on your computer and you’ll see a QR code. Tap “Scan to connect” on iPhone, and scan the code to establish connection. Click “Videos” button on the web, and then “Upload Files”. 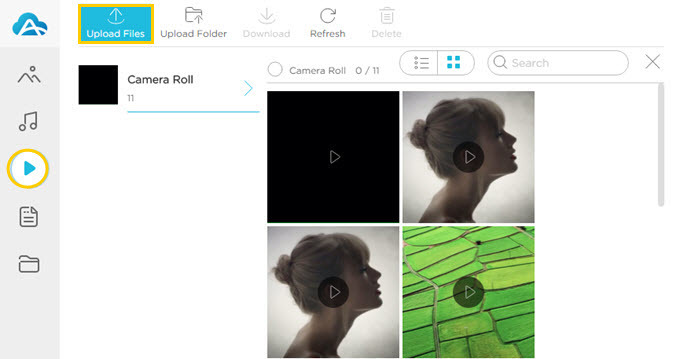 Choose the videos you’ve downloaded and transfer them to your iPhone. There are many apps on the market that allow us to enjoy TV shows. Here we will introduce the most popular ones and you can choose the one that satisfies you. 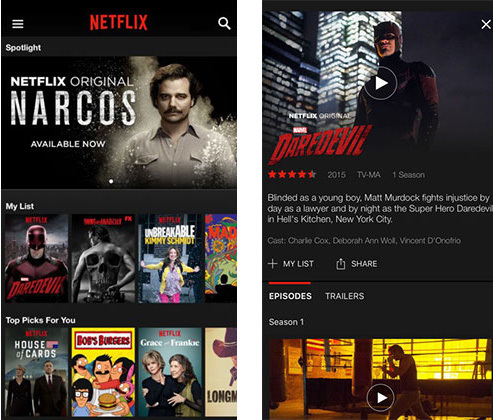 Netflix offers you both movies and TV shows and allows you to watch them on the go. So wherever you are, you can use it and have a great time. And it will recommend movies and shows to you according to your previous viewing history. Better yet, there is no commercial to interrupt while you are watching videos. The app is free to download, but you need to pay the fees to enjoy its services. However, Netflix offers a free trial for a month. If you love it, you can sign up to become its membership and watch TV on iPhone 7 with it. And it is rumored that Netflix is now working on offline viewing feature to allow users to download and watch videos offline in the future. You can also watch TV on iPhone 7 via Hulu. It is a free app with paid services. Unlike Netflix, you have to spend money getting rid of advertisements, and you can have a week to use it for free. 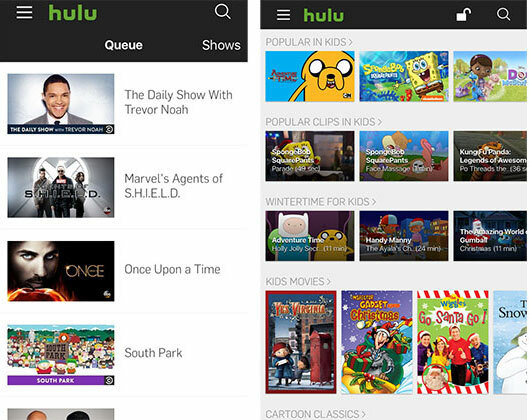 In spite of this, Hulu is welcome among people who track films and shows, as it has a large number of resources, even the latest popular series and dramas. And the quality of the videos is high in the app. 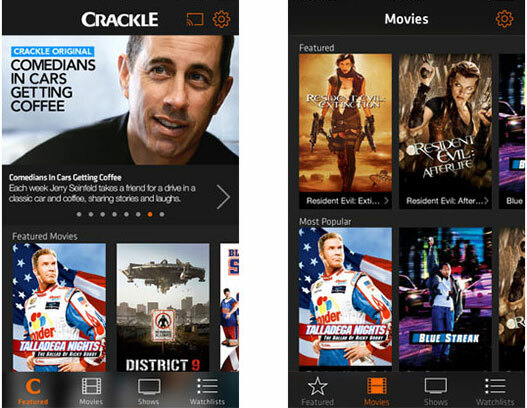 Crackle is free to download and use. You can watch movies, sports, Anime and many more on it. Moreover, it provides original programs which you can also enjoy. Register Crackle’s account and log in, you can continue to watch the video that you haven’t finished last time. You can use iPhone apps to watch TV using data, but the network must be good, or you need to wait for loading. Meanwhile, you may have to afford a huge data fees. If you want to get rid of such frustrating situations, watching videos offline is a good choice. Now, choose your ideal solution and get ready to track numerous episodes.